On July 9, IsoRay, Inc. (ISR) and GT Medical Technologies, Inc. announced they received FDA 510(k) regulatory clearance for their brachytherapy technology, known as GammaTileTMTherapy. The therapy incorporates proprietary Cesium-131 seeds within customizable collagen-based carriers to treat recurrent brain tumors. The two companies previously executed a ten-year collaborative development agreement. 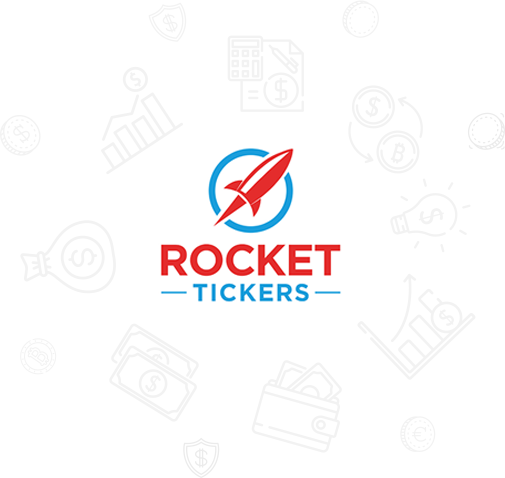 Rocket Tickers detected the event at 1:51 pm and issued an alert. The next trade took place at 2:02 pm for $0.75. The stock price immediate spiked over twice the opening price before fading back over the next hour. The stock price, however, pushed higher for the remainder of the trading day to close at $1.14 for a gain of almost 87%. Visit the Knowledge Center for more information about clinical trials and how to trade them. 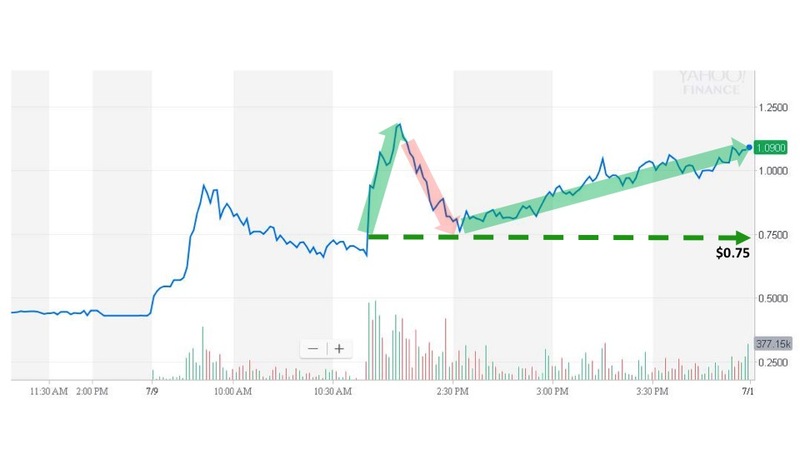 Check out our latest Live Webinar which provides more information about price patterns after clinical trial announcements and how to trade them. Subscribe here if you would like to start receiving these signals in real-time and start trading!